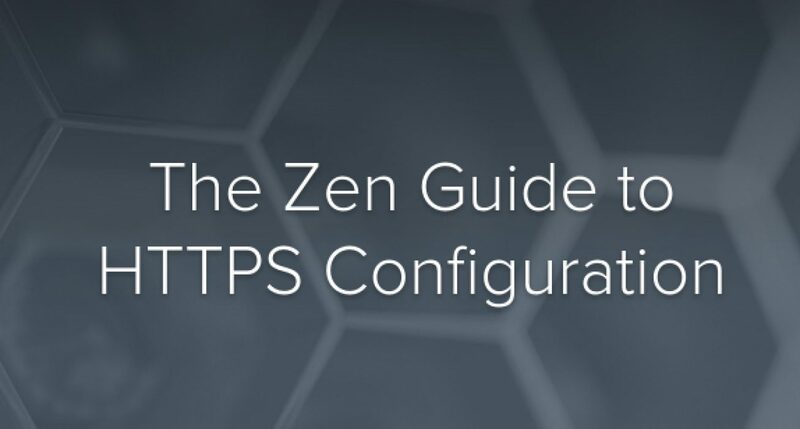 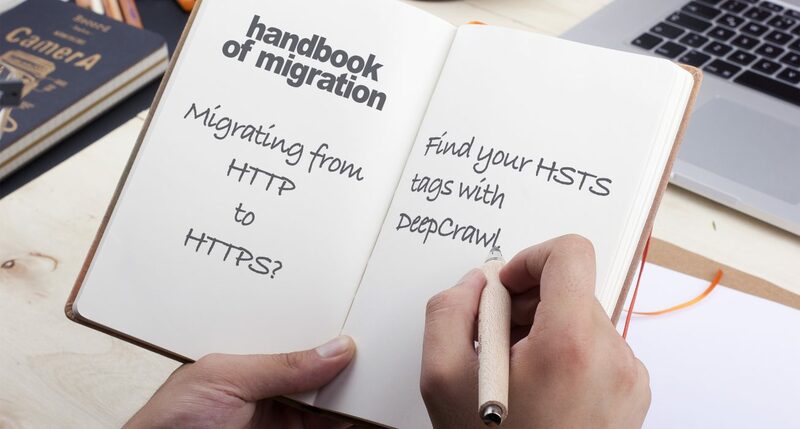 HSTS is a useful tool to help your migration from HTTP to HTTPS, which DeepCrawl reports on. 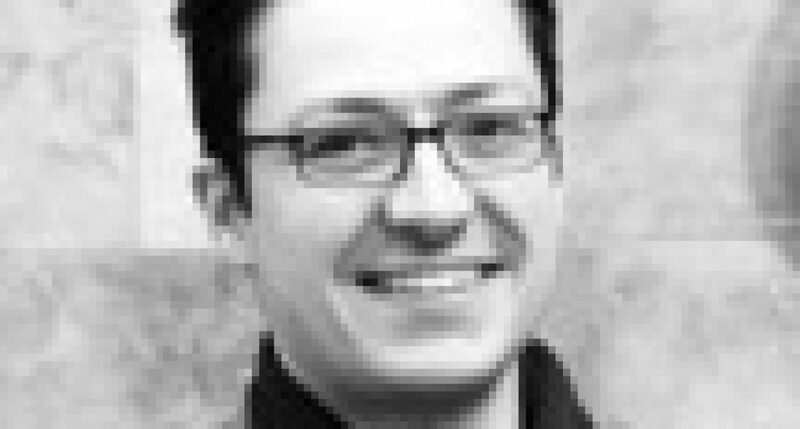 The HTTPS Dilemma: Security or SEO? 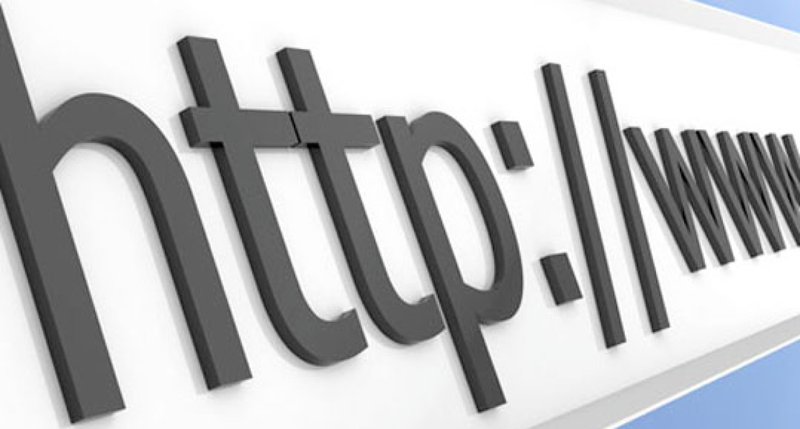 Should you go for HTTPS, or not? 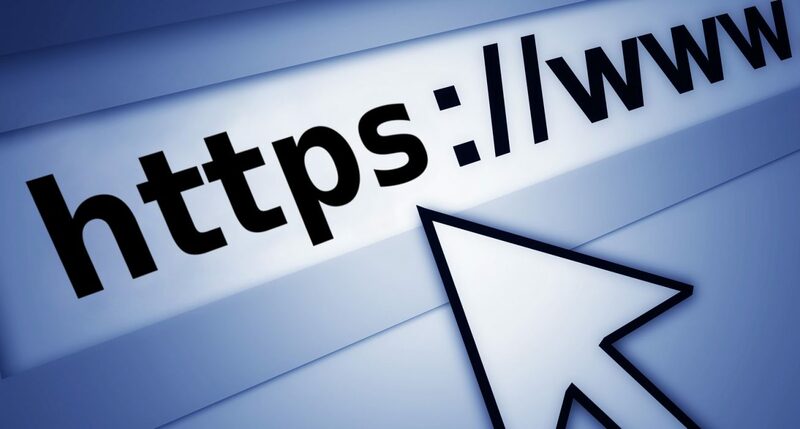 This dilemma has been plaguing SEOs and Webmasters alike, since Google called for “HTTPS everywhere”, prior to making HTTPS a ranking signal.